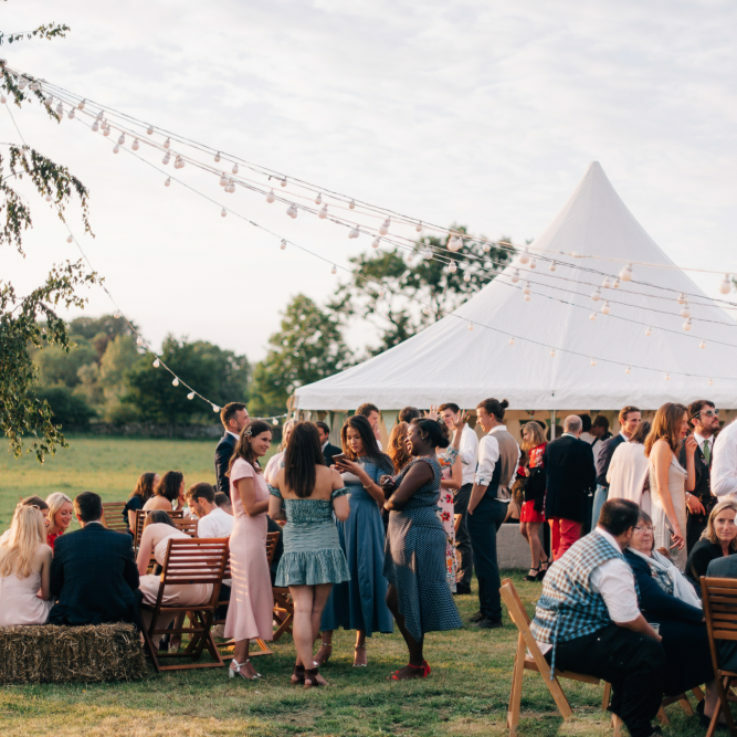 South West Marquees is the premier marquee hire company in the South West with over 20 years of experience setting up marquees for weddings, parties and events. What makes us different is our professional, personal service and attention to detail, all the way from concept to construction. While based in Somerset we cover Bath, Bristol, Taunton, Wiltshire, Dorset, and Gloucestershire, and we travel further for large projects. Why choose South West Marquees? 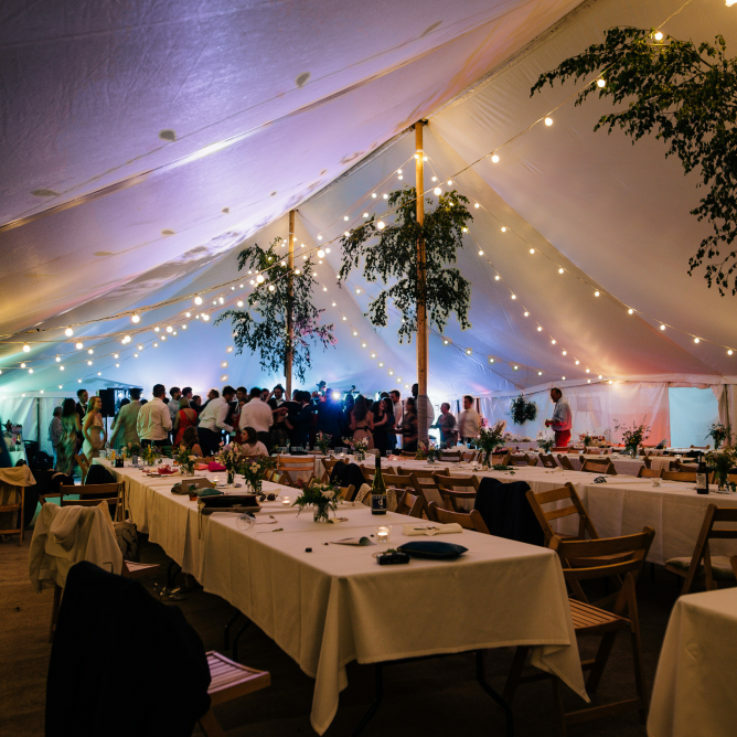 South West Marquees is the premier marquee hire company in the South West with over 25 years experience setting up marquees for weddings, parties and events. What makes us different is our professional, personal service and attention to detail, all the way from concept to construction. While based in Somerset we cover Bath, Bristol, Taunton, Wiltshire, Dorset, and Gloucestershire. All equipment is owned and maintained by South West Marquees, allowing us to ensure that everything for your event arrives on time and in perfect condition. 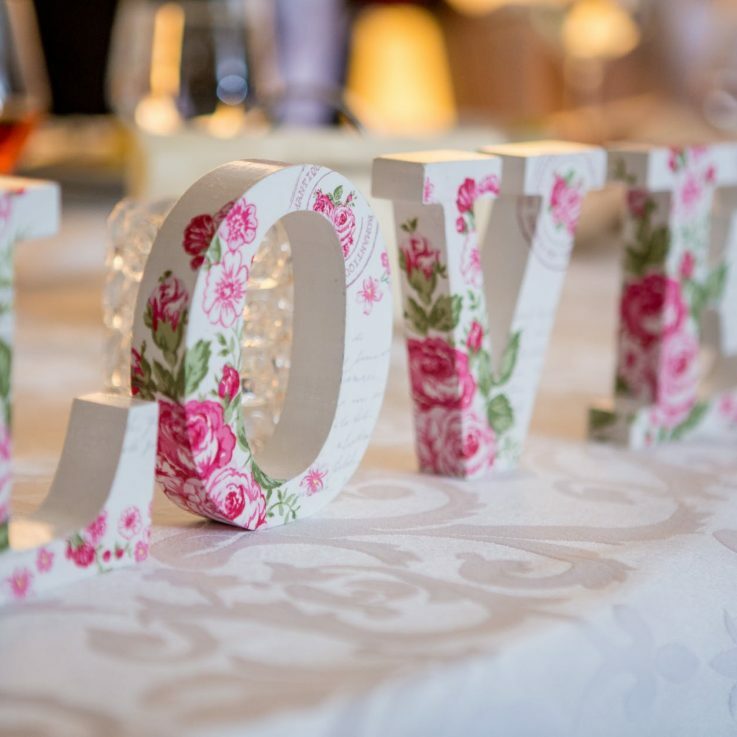 Our staff are helpful and friendly, and with your ideas and ours we will create the magical occasion that you have dreamed about. South West Marquees has the option of Traditional-style marquees in both canvas and pvc, Clearspan frame marquees, Giant hat Tipis and Stretch Marquees to cover any occasion, on any surface. These can be complimented by Pagodas, Chinese hats and Bell tents. All the above marquees are modular in design and as such can be made larger or smaller by adding or removing bays. All marquees have detachable walls and look fabulous with our optional window walls. Every event is special and working together with the South West Marquees team we create your own unique and magical occasion. South West Marquees offers it’s services to accommodate all aspects of the day, from offering flexible marquee sizes in line with space available and guest requirements to the marquee internal fixtures such as coloured linings, lighting, tables and chairs. Special features such as stages and an impressive dance floor with lighting effects will make your wedding even more enchanting. We are very flexible and will work with you as your plans evolve. We can often change specifications and quantities right up to the day of delivery. Our professional service is key to South West Marquees and you can be confident in our ability to meet your requirements. I would like to take this opportunity in thanking you for providing us with a reliable marquee. After the winds of Thursday night, I was concerned that all would be in place on Friday, needless to say nothing had moved! Your team were very efficient in erecting and dismantling and assisted in making the event a huge success – thank you. To all at South West Marquees, A huge THANK YOU to you for your fantastic service. I really was a professional, seamless operation, we had absolute confidence as soon as we met you, and we enjoyed having you ‘on site’ before and after the day. We had a fantastic time and we would not hesitate to recommend you. Great selection and availability of equipment to order. A big thank you and your team for all your hard work and support, which was much appreciated. Everyone has been so complimentary of the weekend and the marquees looked fantastic.